Collection of my astrophotography images. 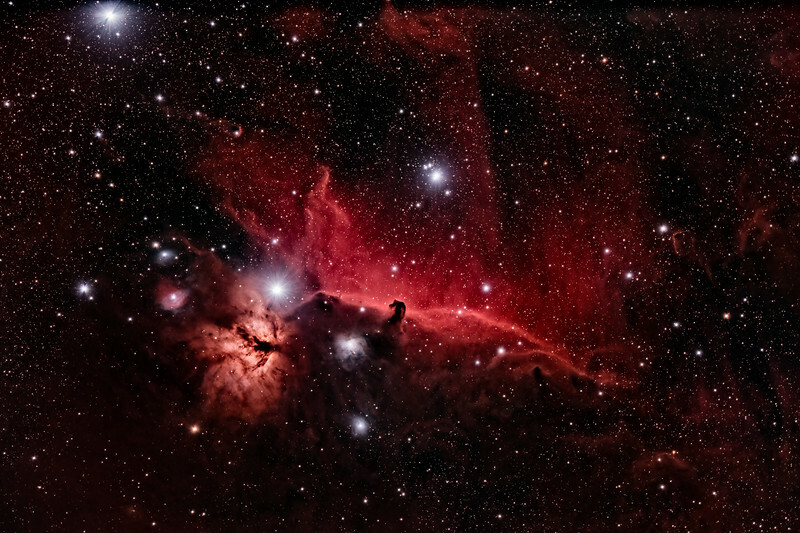 Color image of the Horsehead Nebula. A 6 hour cumulative exposure with a Nikon D810a and a Televue NP101.